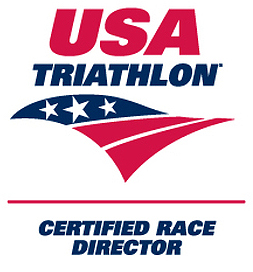 I am so excited to be bringing this great race back to Hague, NY! This venue is one of my favorites; the swimming in Lake George is just fantastic. Crystal clear, clean and refreshing, surrounded by stunning mountain scenes and pine trees-it just doesn’t get any better. Water temperature will be great for swimming in June, but I always recommend wearing an XTERRA wetsuit for added comfort and ease while training and racing.